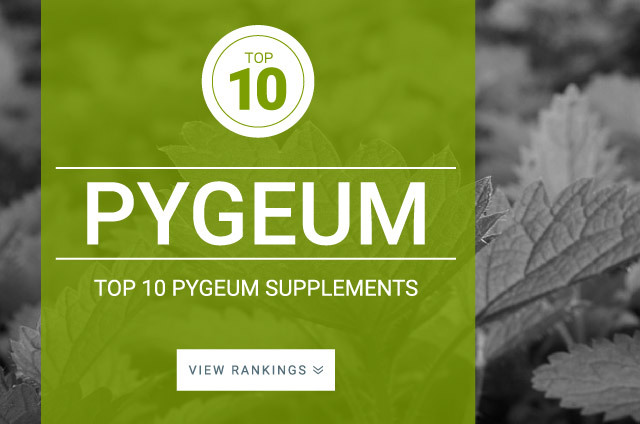 Pygeum is an herbal supplement that comes from the bark of a tall evergreen native to central and southern Africa. Pygeum is sold as a prostate health, impotence and male infertility supplement. Pygeum is specifically sold as a treatment for benign prostatic hyperplasia (BPH), or prostate enlargement. Pygeum appears to be essentially nontoxic, both in the short and long term. The most common side effects is an upset stomach. Standard daily dose of Pygeum : 50 mg – 100 mg per day of an extract standardized to contain 13%-14% sterols (triterpenes) per serving.